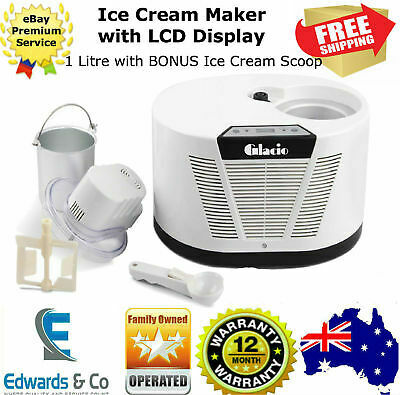 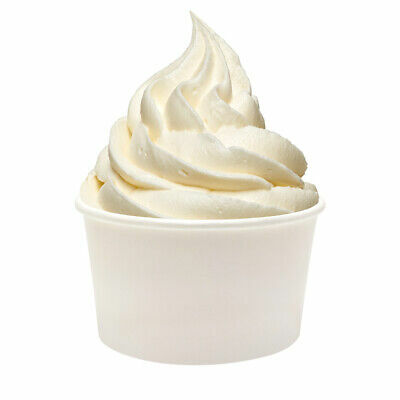 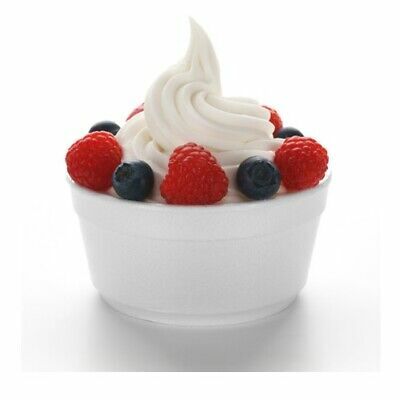 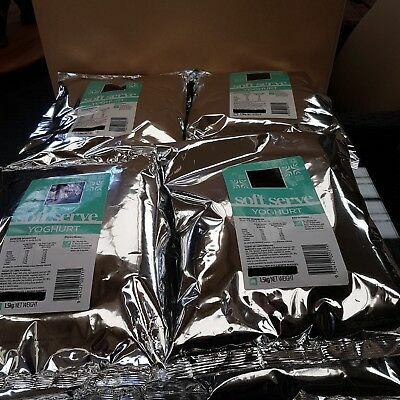 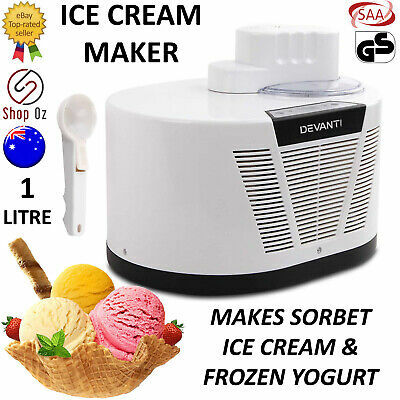 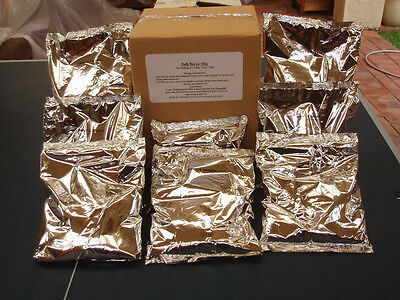 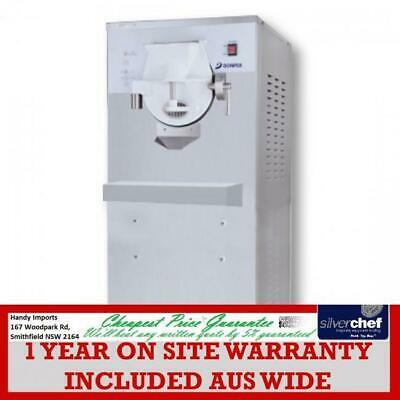 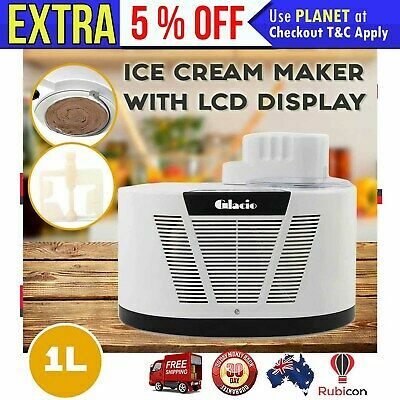 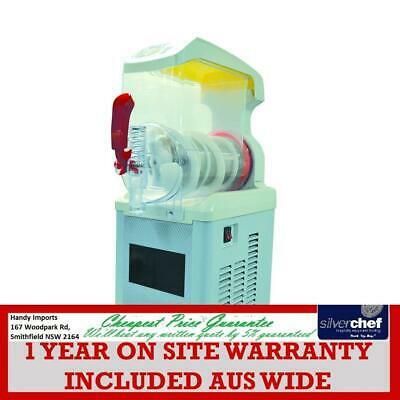 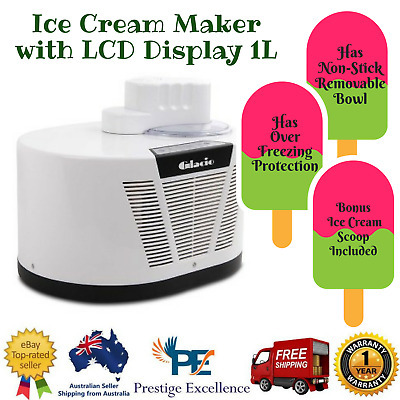 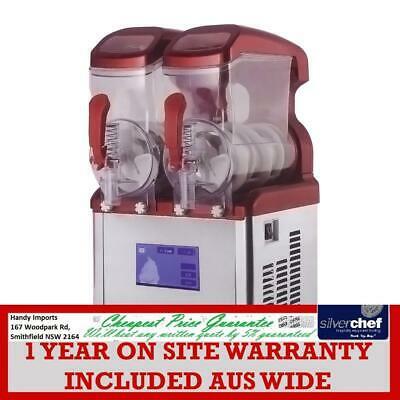 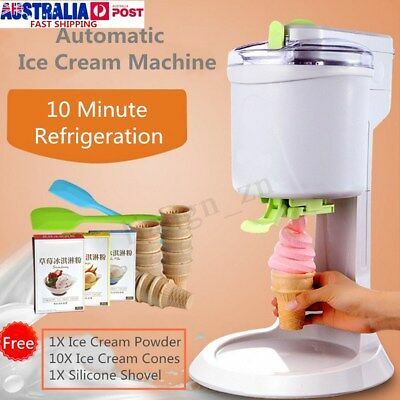 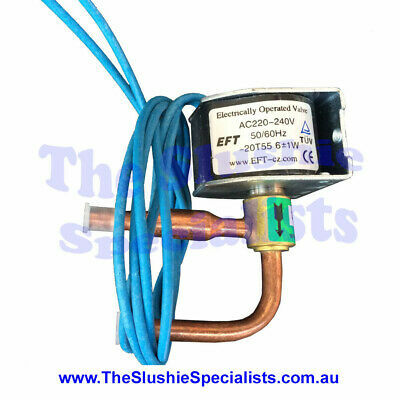 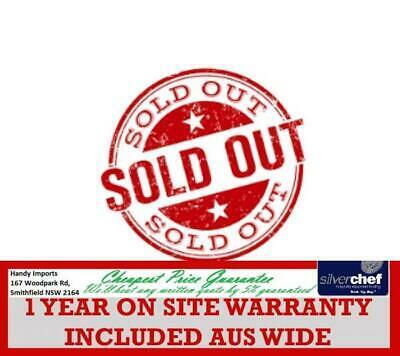 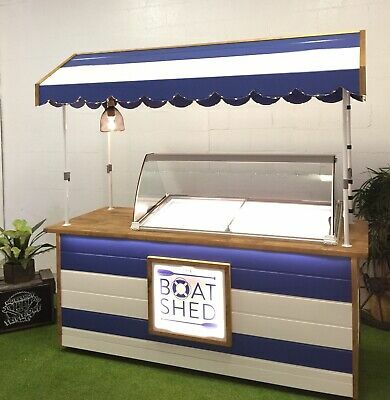 Soft Serve Ice Cream Powder Mix Vanilla Premium Quality Australian made product. 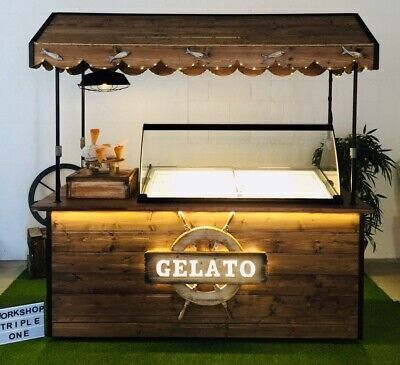 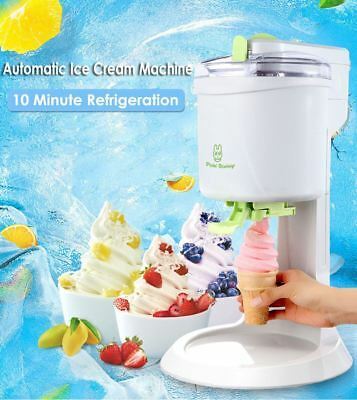 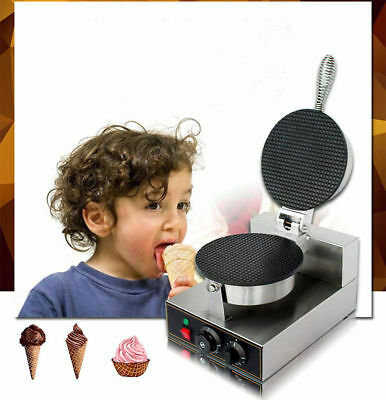 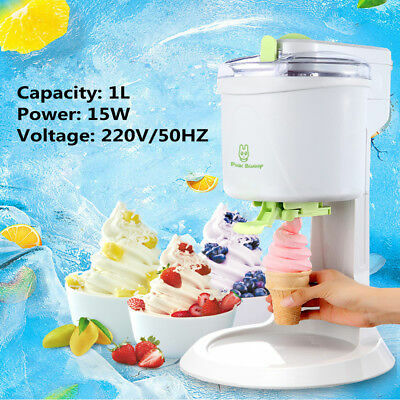 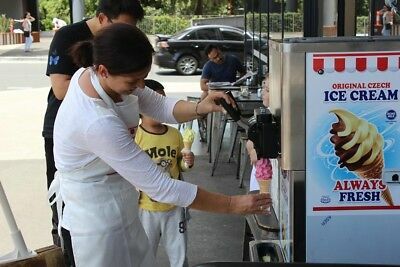 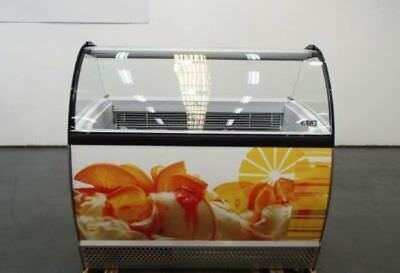 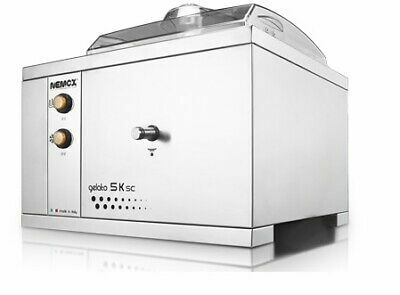 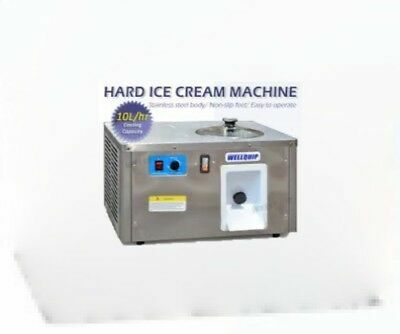 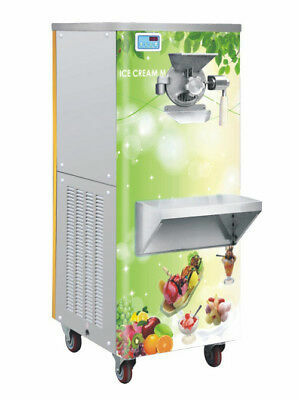 "last One" Gelmatic 500Gr Soft Serve, Frozen Yoghurt, Express Ice Cream Machine. 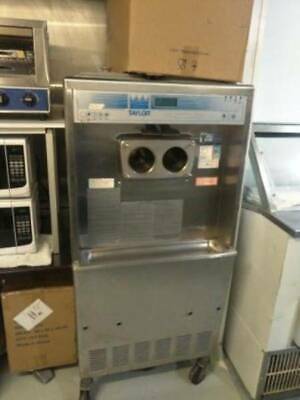 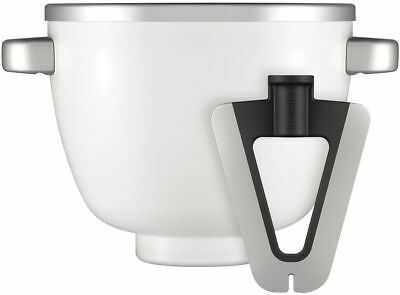 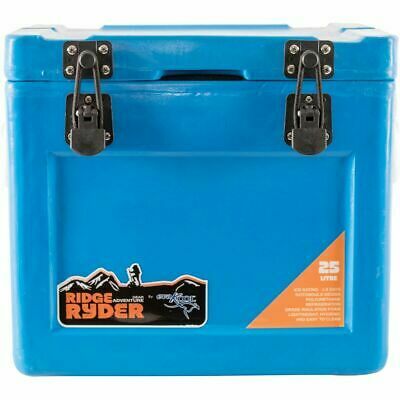 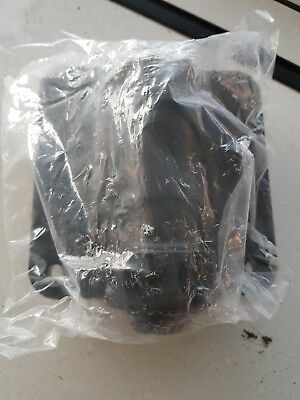 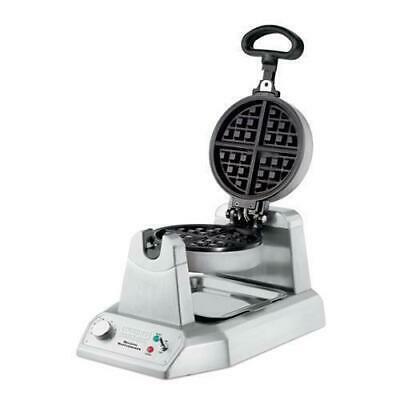 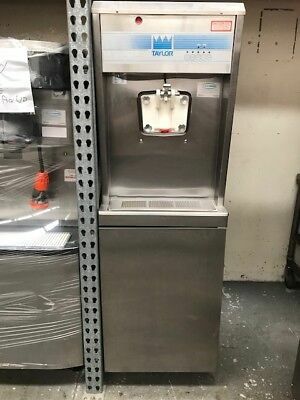 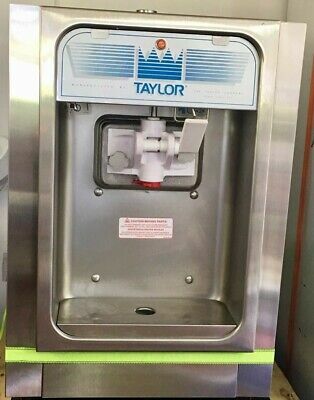 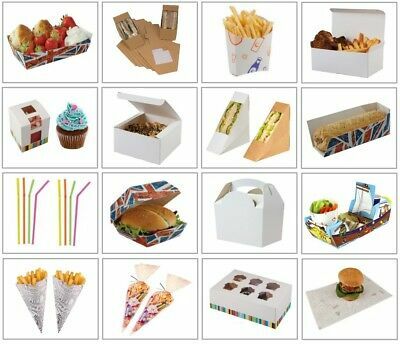 Taylor c712 Soft serve, 5 years Old, (Will Pack & Assist Shipping Anywhere). 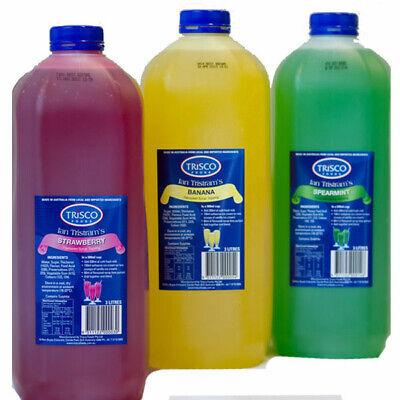 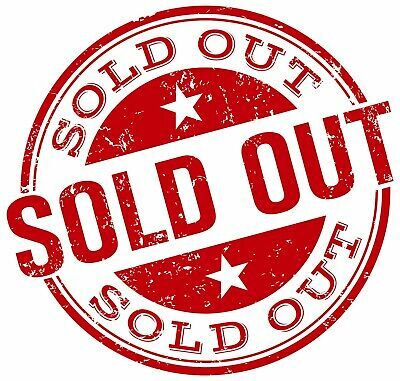 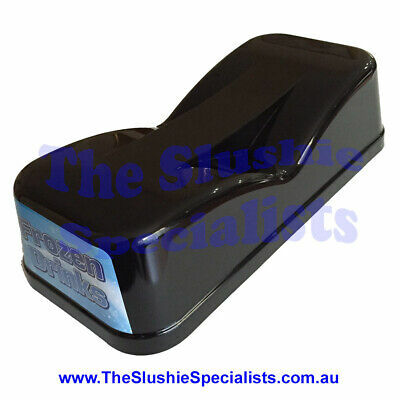 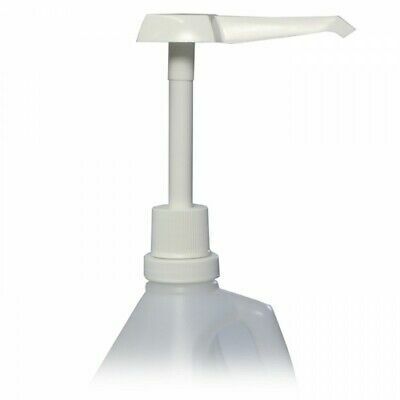 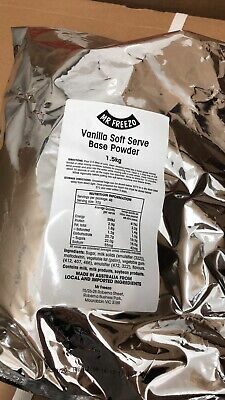 Freezo Soft Serve Ice Cream Powder Mix Vanilla Premium Quality Australian made. 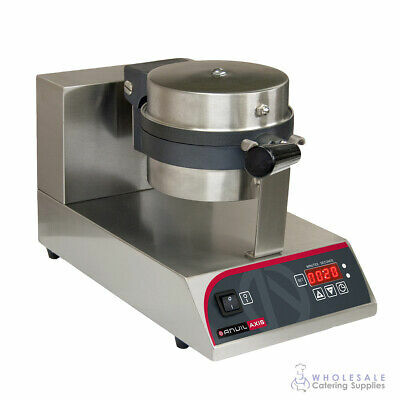 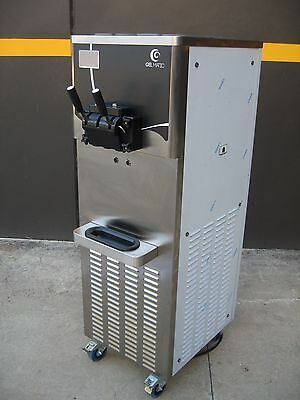 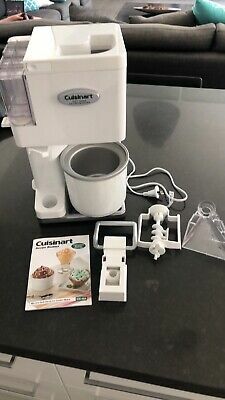 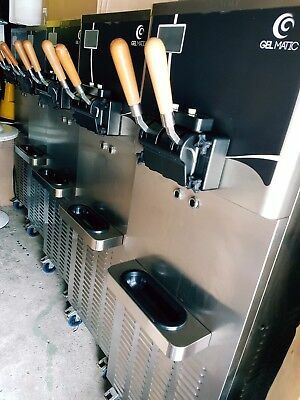 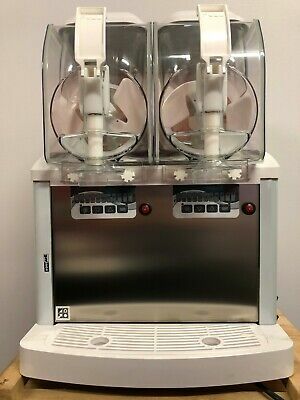 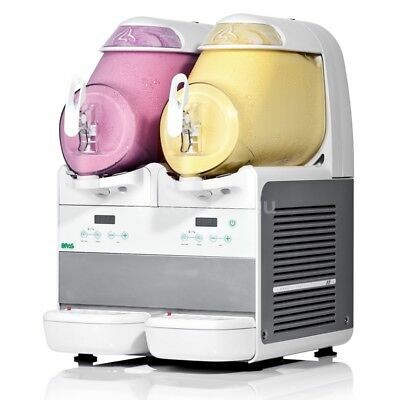 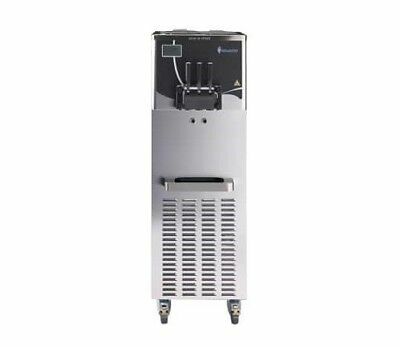 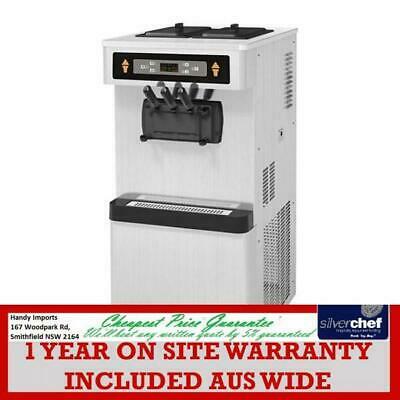 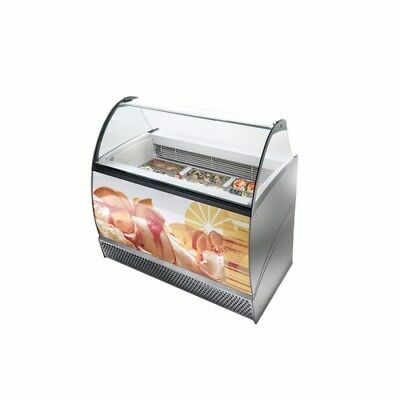 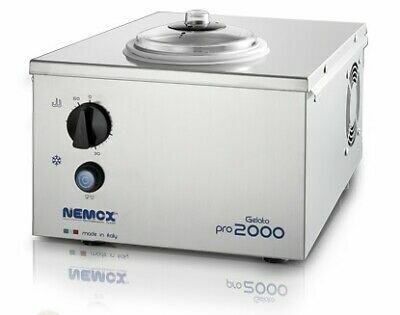 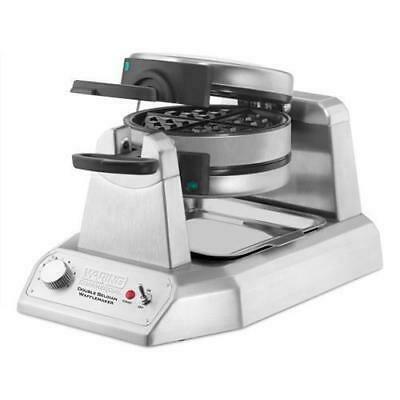 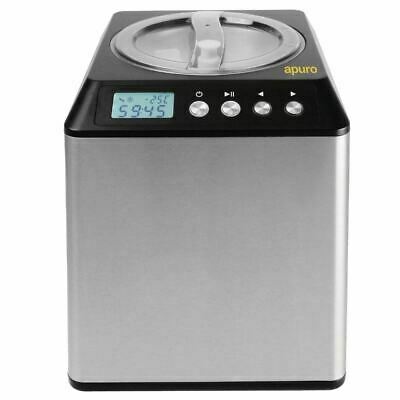 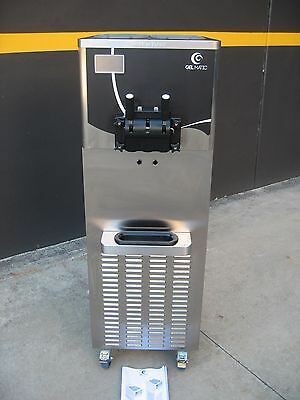 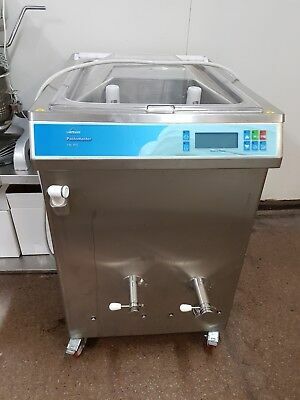 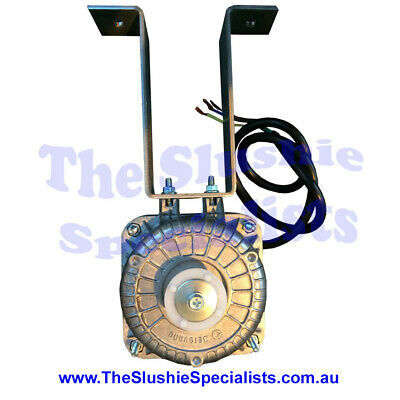 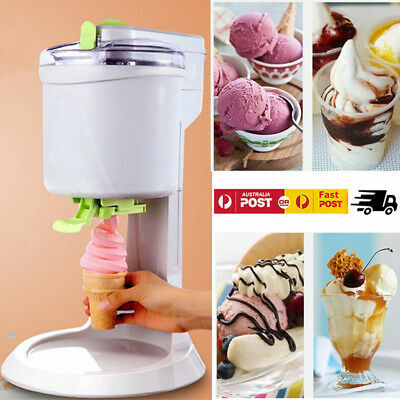 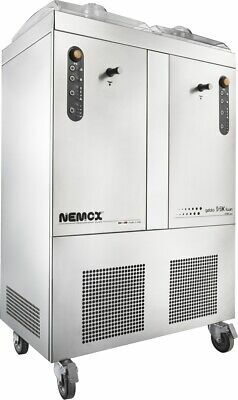 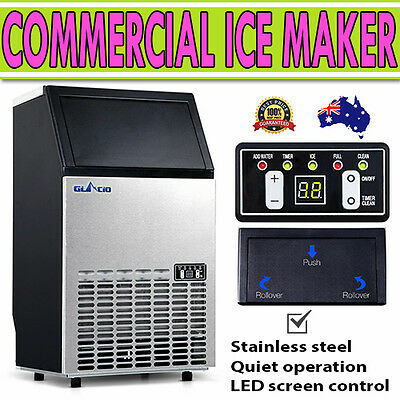 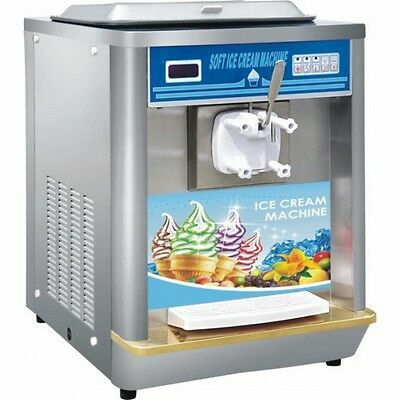 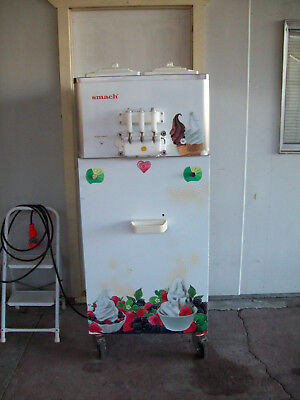 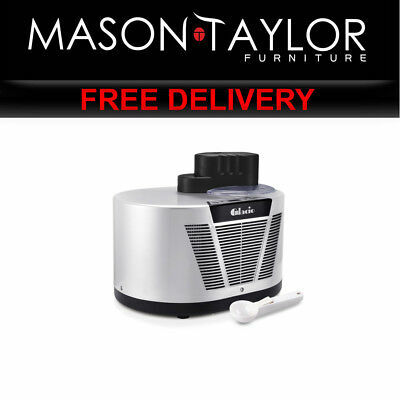 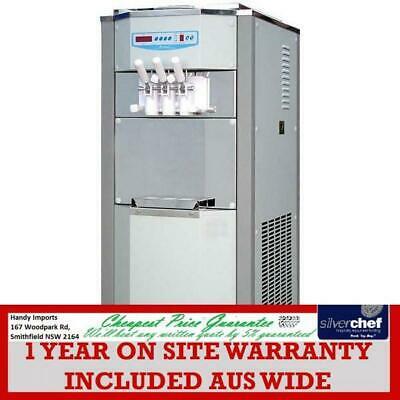 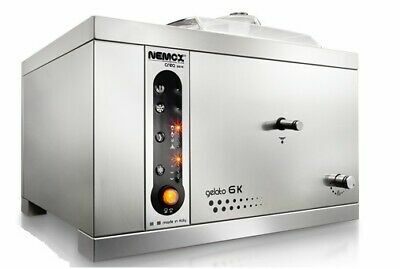 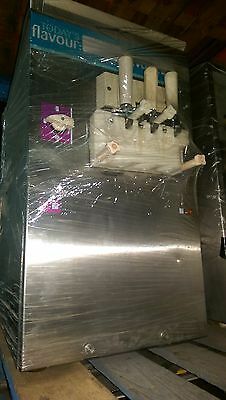 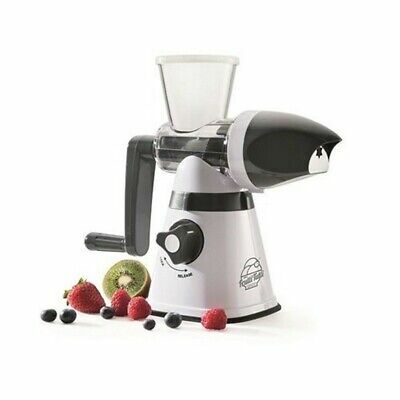 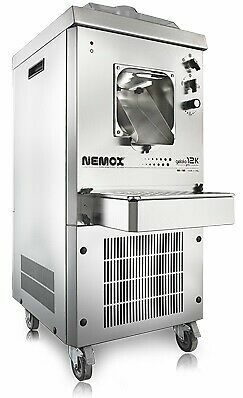 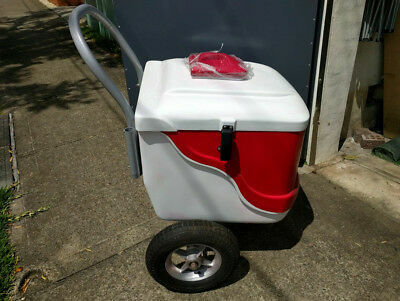 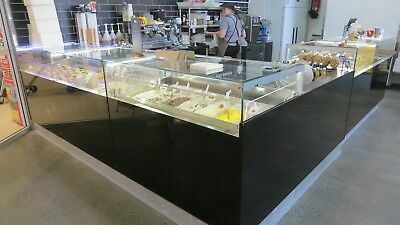 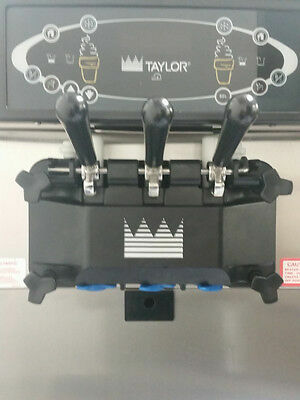 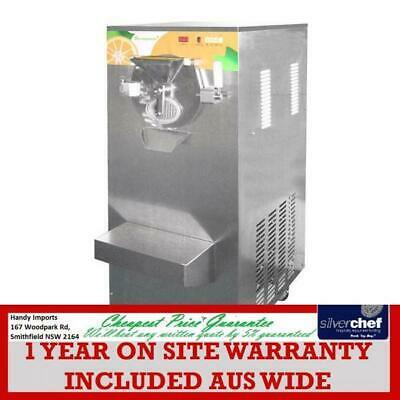 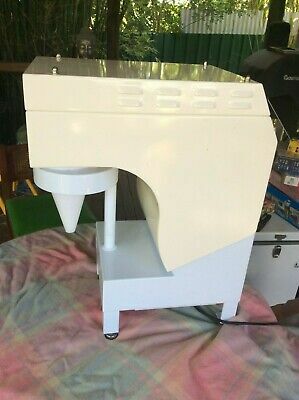 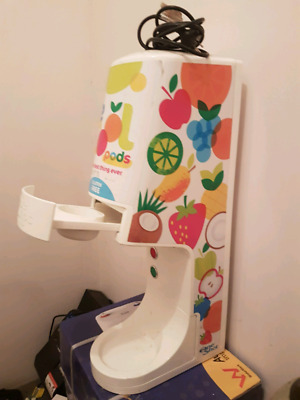 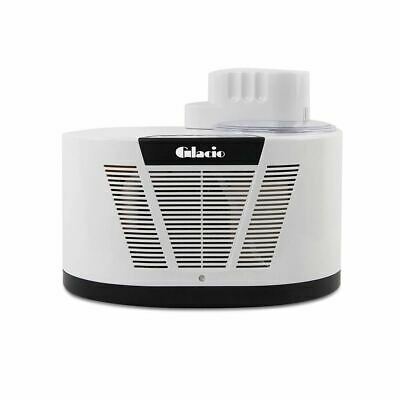 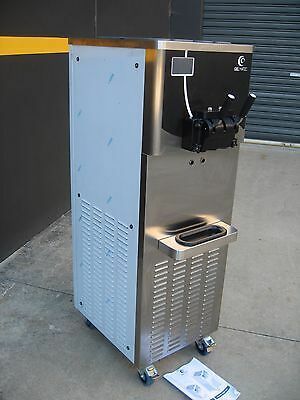 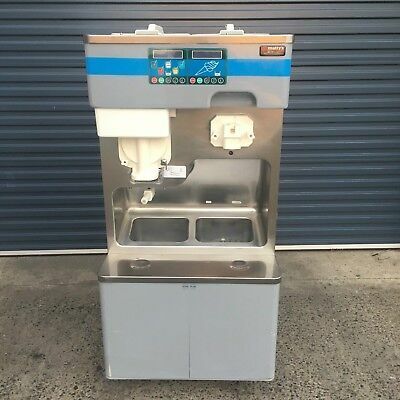 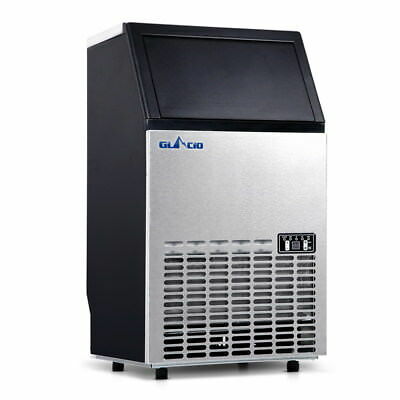 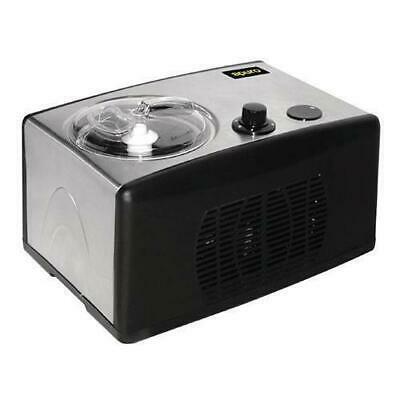 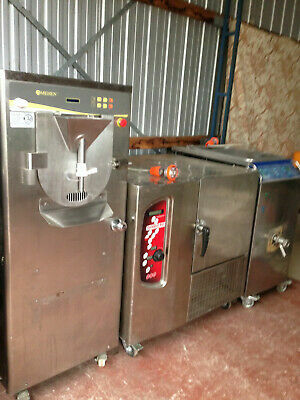 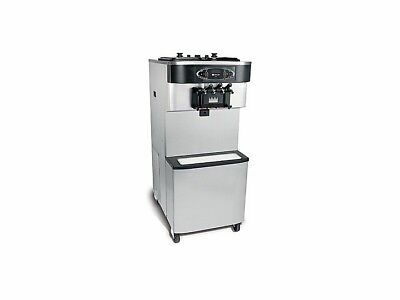 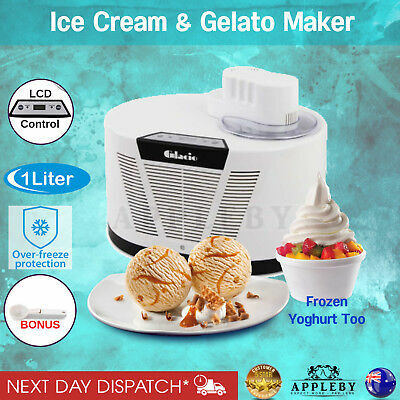 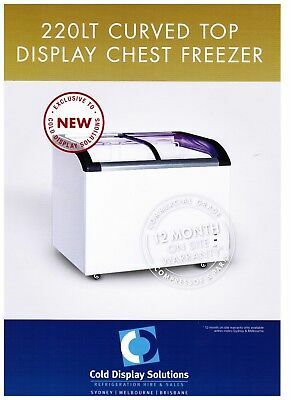 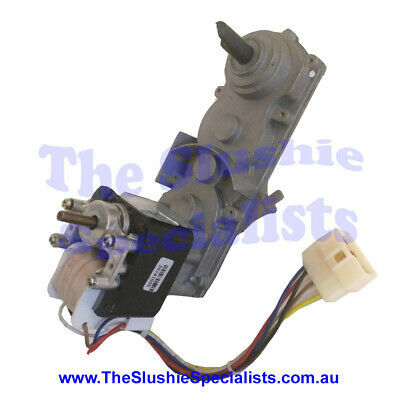 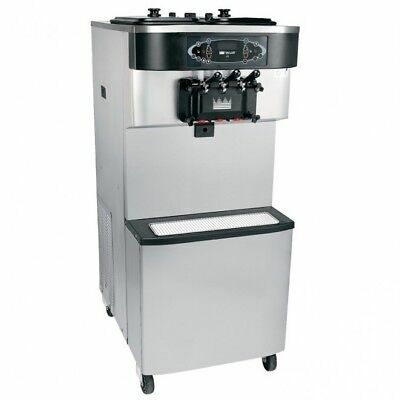 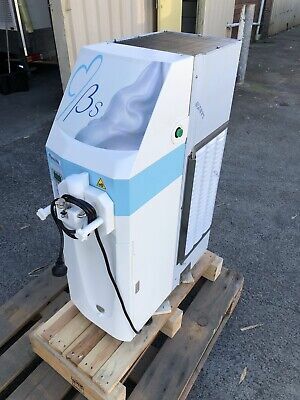 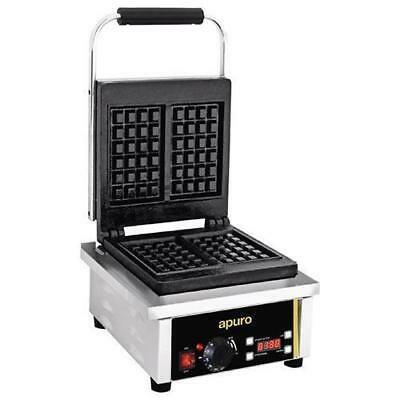 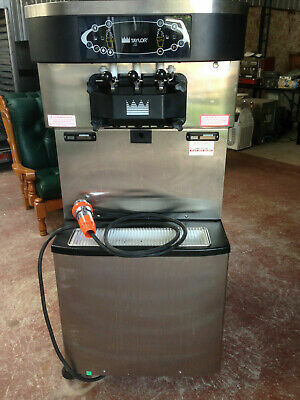 SPM ITALIAN Made Soft Serve Ice Cream Machine, Slushie, Yogurt, Frappe, Shakes.